Back in July 2017, durian lovers in Singapore griped about the rising prices amongst the king of fruits as harsh weather conditions diminish supplies from durian plantations. According to The Straits Times, durian prices rose as much as 40 per cent as compared with the previous years. The popular Mao Shan Wang was priced at $38/kg instead of the usual $28-$30/kg. A year later in July 2018, much to the delight of many Singaporeans, the oversupply of durians caused the durian prices to plummet, with the average price of Singaporeans’ favourite Mao Shan Wang reaching an all-time low of $10-15/kg. Interestingly, despite being in the same season and period, the prices of durians have experienced a 75% drastic decrease from about $40/kg to $10/kg between 2017 and 2018. If there is one thing that we can learn from this episode, that is durian supplies are vulnerable to external changes, such as climate change and amount of rainfall received. The same can be said for investing. While many often find themselves struggling to find the ‘best moment’ to invest or regretting not investing when the market is bad, interested investors ought to understand that market demand and global affairs, such as Brexit or trade wars, often shape and influence stock prices, making the market’s outlook an unpredictable one. At this point, you might be wondering, what is the best method to invest in the present moment? The truth is, there isn’t one method that is the best. For starters, you could consider the method of purchasing over a period of time — aka Dollar Cost Averaging (DCA). Assuming you set aside $100 each year to purchase durians. Back in 2017, you could only get 2.5kg worth of durians at $40/kg. 1 year later, in 2018, you would be able to get about 10kg worth of durians at $10/kg. By the end of 2018, you would have purchased 12.5kg worth of durians with $200 at about $16/kg. In other words, compared with the average price of $28-30, you save 50% via DCA! It is precisely because of the market’s unpredictability that deters many from investing regularly. With DCA, following its fixed schedule of investing, you need not constantly fret about the market’s conditions, and invest without impulse nor make any guesswork. In fact, DCA’s hidden potential resides in how it makes use of the market’s volatility. In other words, you are more likely to profit when you buy more units when the market fails. Take durians for example. Supposed durians are sold at $10/kg, instead of using $100 to buy/invest, you might consider purchasing more and spending $200 instead. At this point, naysayers might argue that even if they purchase more when the market is low, how can they determine when to sell? After all, no one can predict the market. That’s where they are mistaken. Investors are more likely to benefit in the long run via DCA because of how the market almost always rises over time. In fact, DCA reduces the risk of investing a huge sum in the wrong instance instead. 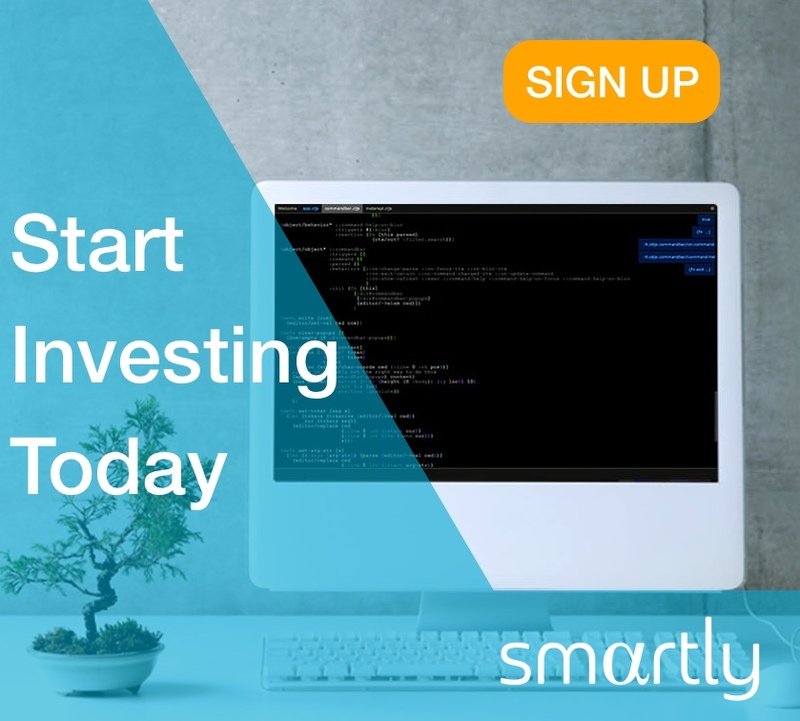 This disciplined approach is perfect for those who are seeking a fuss-free method of investing, whereby they can set aside a portion of their monthly salary to invest instead of saving up or finding the right time to go all in. To sum up, we hope you have a better understanding of Dollar Cost Averaging. And regardless if you are an investor or a potential investor (you can sign up now, invest with $50 and be an investor too), the most crucial lesson is to understand the choices on your plates and decide on the best way forward without being influenced by others. So long as you deposit monthly, Smartly is providing you with free 7 days’ management fee per month. By investing regularly, you can accumulate wealth while allowing your money to have more time to compound and grow! How does it work? Next articleInvesting EducationWhat makes gold attractive and what is the ‘value’ behind it?